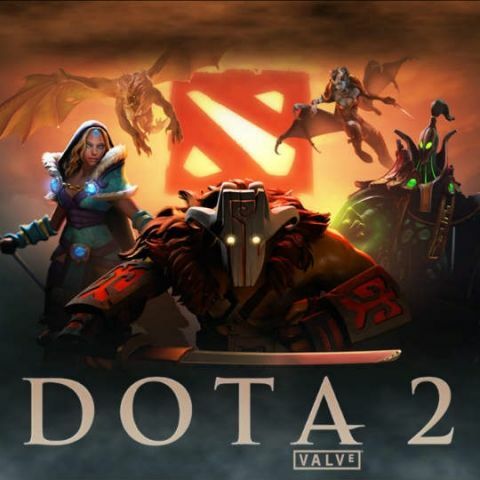 Valve has announced that the next edition of its annual Dota 2 tournament, The International, will be held in Shanghai. However, the exact dates are not yet known. The tournament is one of the biggest esport tournaments in the world with millions of dollars being offered as prize money. In fact, the prize pool of this year’s tournament currently sits at $25,532,177 with $11,234,158 for first place. Second and third places offer $4,085,148 and $2,680,879 respectively. The croudfunding for the tournament will end in three days. This year’s Dota 2 tournament ended a few days ago and the final was played between the European team, OG against the Chinese team of PSG.LGD. The match was a five game thriller with OG coming back from behind to win the tournament. This year also saw the return of OpenAI’s Dota 2 playing AI. This time around, the bot would challenge the top Dota 2 players in 5v5 matches instead of 1v1. Earlier in the month, OpenAI’s team of five bots (called OpenAI Five) managed to win a best-of-three game against five of the best Dota 2 players in the world. Out of the five players, four had played the game professionally. However, when the AI was pitted against the top Dota 2 players, it lost two games. OpenAI noted that the AI maintained a good chance of winning for the first 20-25 minutes in both games. Hopefully, OpenAI will continue to work on their AI and they will be back in Shanghai with a better version next year.